Features: The PartDesign workbench is totally revamped. A new Body container now retains a wide array of features and surges the necessity of mapping sketches to planar faces. There are new tools to generate datum (reference) geometry like points, axes and planes. The new Addon manager can be accessed from Tools menu and it simplifies the process for installing and updating add-on modules and macros as well as standardizing across Windows, Mac OS X and Linux. With Sketcher, it is now possible to generate B-spline with several ways to manage curves and illustrate curve information. The new TechDraw workbench can substitute the drawing workbench and offers more advanced features. 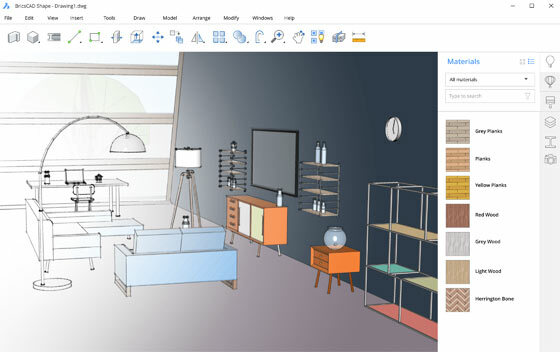 A new Revit navigation style is available. New Arch Schedule tool: This tool is totally revamped and offers a much more flexible way to obtain data from the document into a spreadsheet with various types of queries, like counting all objects of a specific type, or summing up the total volume of a specific category of objects. There are new set of piping tools which can be used to design piping systems. 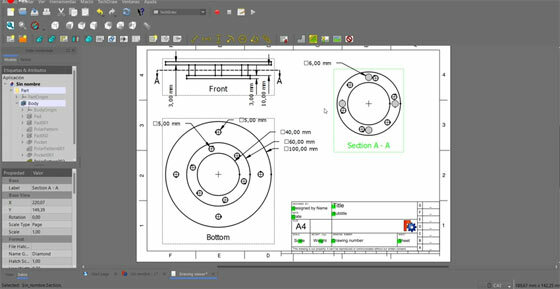 It is now possible to apply lines, sketches or wires as a base to place tubes, and automatically generate connections among 2 or 3 tubes. 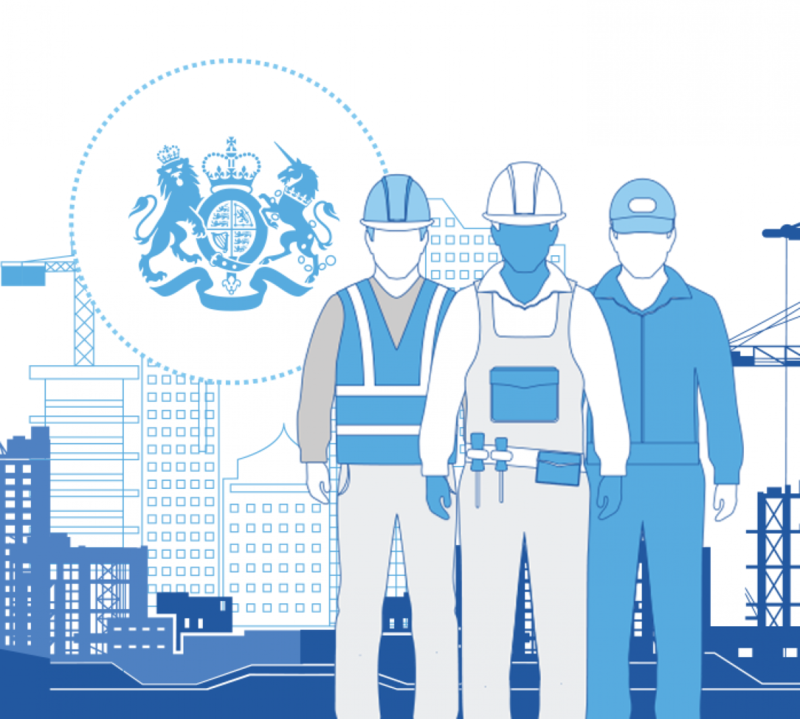 The Arch Structure tool is now extended with a set of new presets to form precast concrete elements. The Arch Rebar tool is significantly expanded and comes with an user-friendly Interface to easily include various standard types of Reinforcement bars to your concrete structures. There is also a new Arch Grid tool to easily produce spreadsheet-like base objects by expanding, joining or dividing cells. These grid objects can then be applied as axes systems, or as bases for complicated window or panel arrangements. There are panel tools useful for panel constructions. They facilitate to develop a model that comprised of arch panels, and then create cutting sheets to be utilized by the Path Workbench to produce cutting machine code. A new Nesting tool (still in beta testing phase), facilitates to compose cut sheets by automatically arranging of 2D shapes in a containing shape. Multi-materials are launched in the Arch workbench. They allow automatic formation of multilayer walls, or control the different material of compound objects like windows. 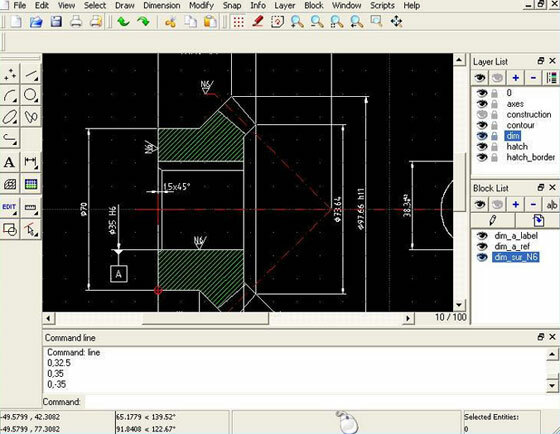 Go through the following video tutorial to watch the demonstration of FreeCAD 0.17.